The Lenten journey to the cross with Jesus is rich with meaning and significance. This is the time of the church year when we press the pause button of our frenetic activity and focus on the humility of our Savior as he approaches the final days of his earthly life. In Holy Week we begin with the exultant raising of palm branches, then reside alongside the disciples on the streets of Jerusalem and in the Upper Room where Jesus is serving them a meal and washing their feet. From there we enter Good Friday and prayerfully watch the scorn of the crucifixion as its relived in our hearts and minds. Thankfully, we know the rest of the story, as together with believers from all nations we celebrate the risen and victorious Savior on Easter morn! Lent, Holy Week, and Easter commemorate in unison the capstone events of our faith and feed the soul with life in all its abundance. I pray you will leap into the story once again and find great joy for your soul within the pages of the Scriptures, in your personal prayers and in worship with your church community. God bless you this Holy Week and Easter season – from all of us on the LTI Team. Attend the upcoming three-day conference focusing on the spiritual formation transformative journey that will better equip you to lead and care for teams. Reserve today to get early-bird pricing! 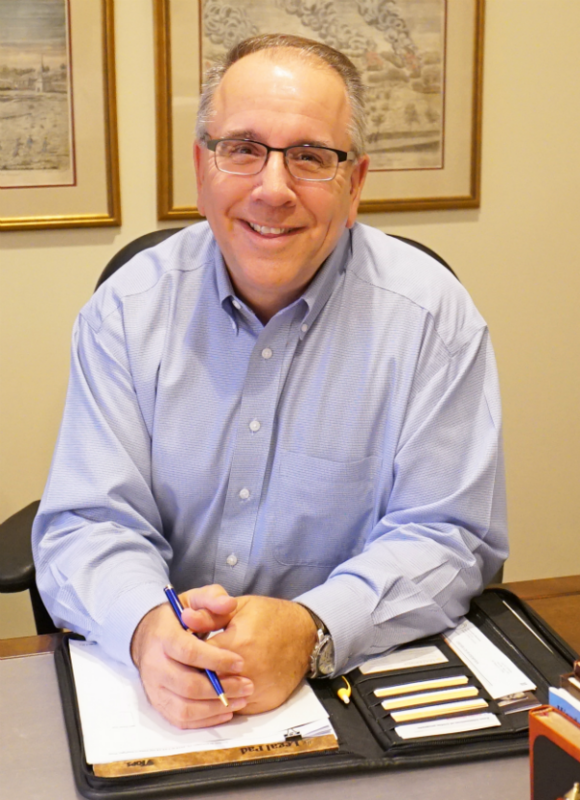 Keep an eye out for upcoming announcements for the spiritual formation symposium series focusing on congregations and communities taking place October 2019 in South Hamilton, MA. We are excited to announce the expansion of the Selah program to Europe! Learn the skills necessary for attentive listening over three six-day retreats and programming over a three-year period. We will teach, practice, pray and reflect together in the context of the community of faith. 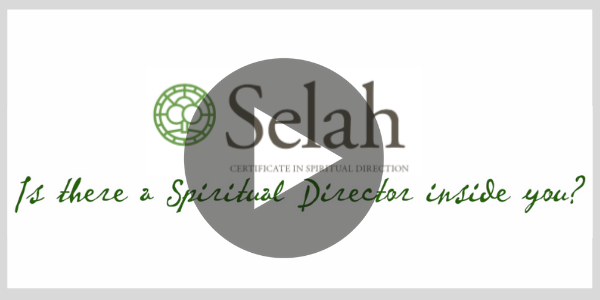 Selah’s curriculum is designed around two foci: we nurture spiritual direction foundational understanding of the theology of spiritual formation, through faculty teaching during retreat residencies, as well as reading and reflection assignments in between residencies. A spiritual leadership community sharing an authentic journey of spiritual formation and leadership development. 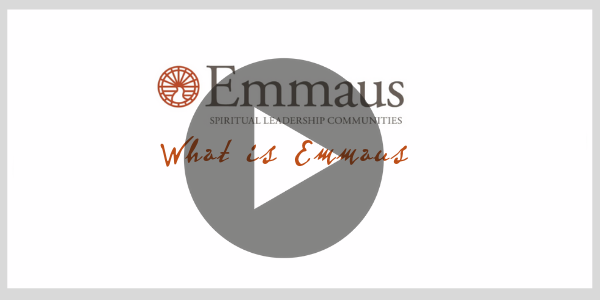 Participation in Emmaus is a one-year commitment (Fall/Spring), but there are three years of distinct curriculum which rotate continuously. 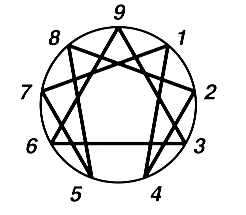 The Enneagram is an ancient tool that identifies one's primary personality style with its particular gifts and challenges to Christian maturity. It distinguishes the traits of one's true self (who we are created to be as bearers of Christ's image) from one's false self (who we want to be or who we want others to think we are), and it describes the primary way one engages in relationships. It offers ways one can cultivate healthy relational interaction with God and with others. 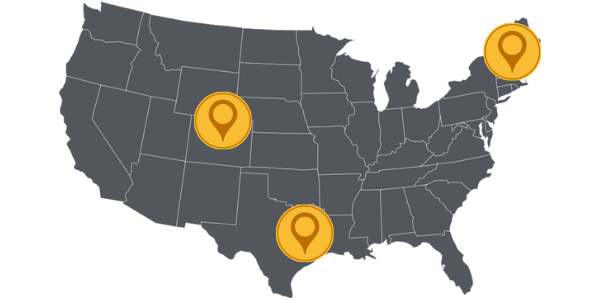 Our Church Health Assessment Tool (CHAT) has helped more than 500 churches conduct a church-wide listening exercise. We praise God for the ability to leverage the technology available to us today to help church leaders listen well as they discern the road ahead. We firmly believe that in order for leaders to be effective, they need to be good listeners to God, to one another as discerning leadership teams, and to all whom they serve. If you haven’t seen CHAT for yourself or your local church, it might be just the right time to do so — and we guarantee it will be well worth your time! Is your church ready for a church-wide listening exercise? Download our Free Guide to Church Assessment today. 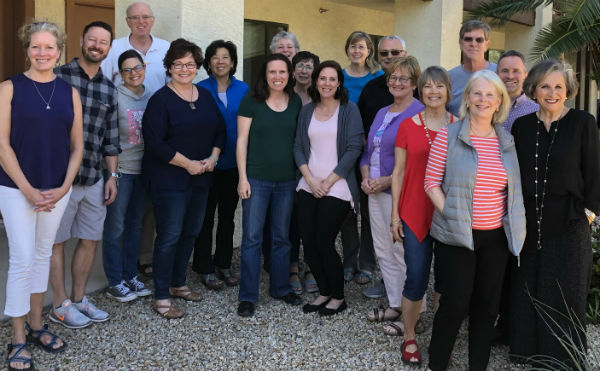 Seventeen Selah-East and Selah-West graduates gathered for a reunion at the Franciscan Renewal Center in Scottsdale, AZ from March 23-25. Click here to sign up for the developing LTI Alumni Community! 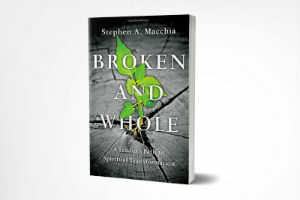 Through powerful readings, biblical and spiritual reflection tools, you are invited to befriend your own brokenness and find true wholeness as a new way to live in freedom and joy in God’s strength. 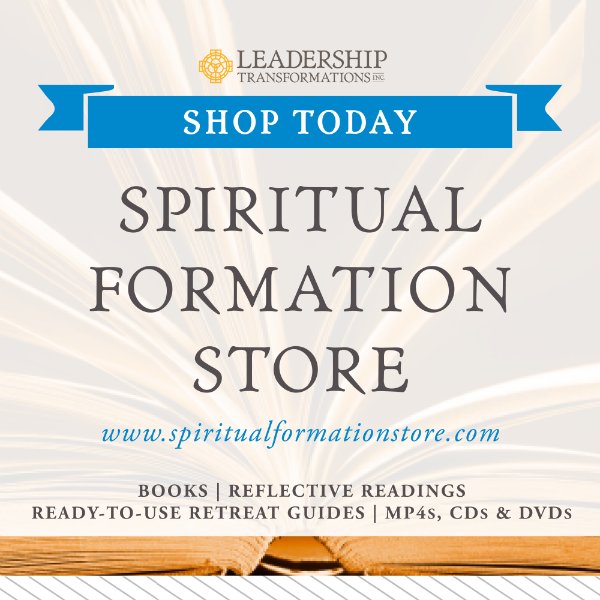 These resources have been specially selected and assembled by LTI leadership, with you in mind, in order to support and encourage the continued spiritual transformation of Christian leaders and teams around the world. Enjoy your shopping experience and order today! 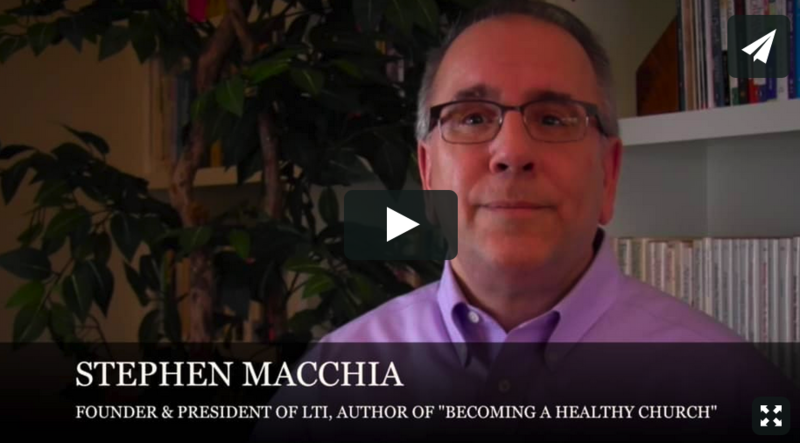 Would you like to make a tax-deductible contribution to the ministry of LTI? Give today! For local churches and Christian organizations to be filled with leaders who place spiritual formation, discernment and renewal above all other leadership priorities. To cultivate vibrant spirituality and attentive discernment among Christian leaders and teams. Your gifts are invaluable in making what we do possible. MORE INFO ON MAKING A STOCK GIFT? Copyright © 2019 Leadership Transformations, All rights reserved. You are receiving this email because at some point you opted in to receive free resources and ministry updates from Leadership Transformations. You may unsubscribe at any time.